“Big, bigger, biggest” seems to be the motto for the eighth and final season of “Game of Thrones,” which premieres Sunday, April 14, on HBO. The epic fantasy blockbuster has just six more episodes in which to wrap up its sprawling storylines, although the last four of those will clock in at 80 minutes each instead of the usual hour’s duration. The Season 7 finale teed up some jaw-dropping cliffhangers, including the relentless march southward by the army of the dead, led by the Night King perched atop a flying zombie-dragon. But the other big shocker in that finale was more personal: Jon Snow (Kit Harington) was revealed to be, not the illegitimate son of Ned Stark, but a royal descendant of the Targaryen line and, as such, the true heir to the Iron Throne. 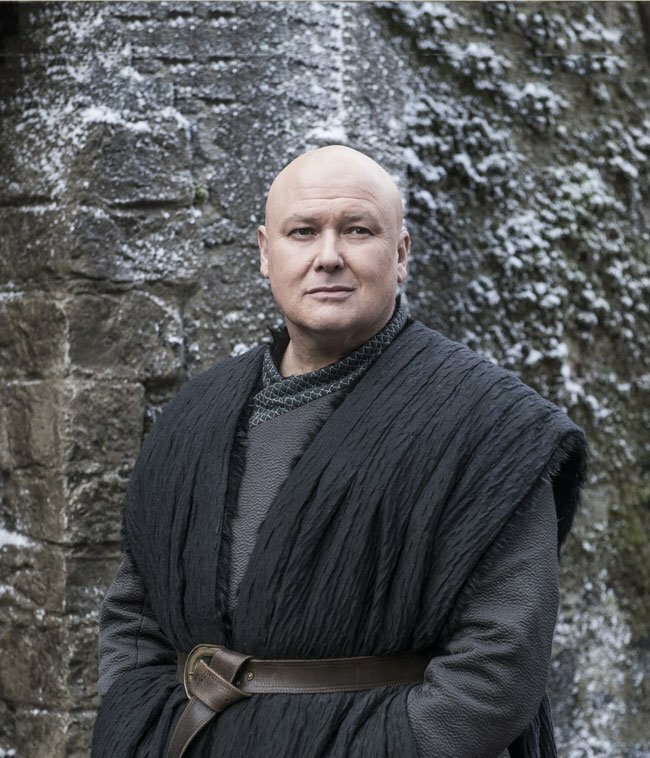 It’s a development that is sure to have head-spinning implications for some of the show’s power players and under-the-radar manipulators alike, including Varys (Conleth Hill), the cunning spymaster with a knack for moving human chess pieces to ensure the most favorable results for Westeros. 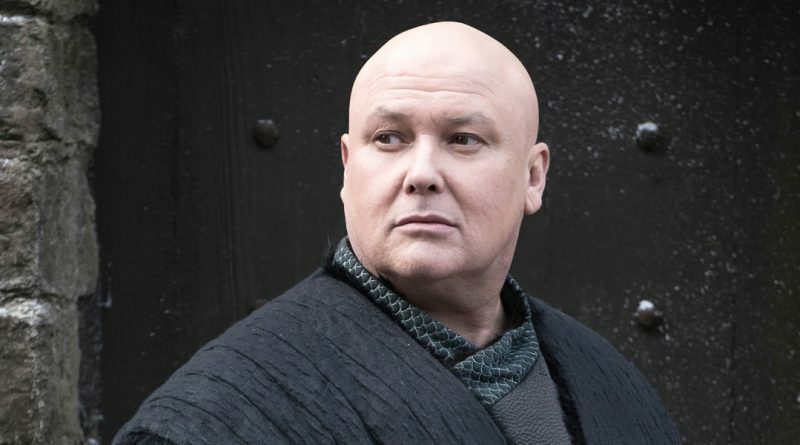 In a memorable Season 3 scene with Peter Dinklage’s Tyrion Lannister, Varys revealed details about the brutal life that had taught him survival skills, but also the value of kindness. The first time he had to shave his head for this role, a colleague helped him maintain perspective. 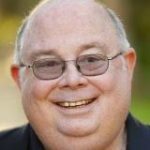 A graduate of the University of Tennessee in Knoxville, John Crook has covered arts and entertainment for more than three decades, interviewing such Oscar winners as Julie Andrews, Meryl Streep, Faye Dunaway, Maggie Smith, Judi Dench, Robin Williams, Susan Sarandon, Michael Douglas and Emma Thompson along the way.